Many women are seeking out Botox to lengthen their foreheads. Does it really work? It does work, but only temporarily. Why Does Your Forehead Become Shorter? 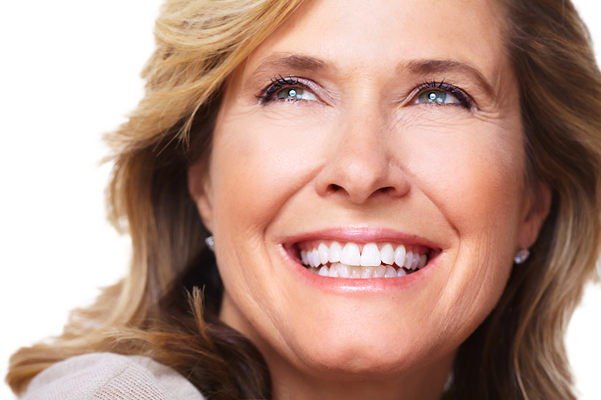 As you age, you start to lose fat deposits in your face and suffer bone loss. The effect pulls your forehead lower to create the appearance of sunken eyes and more dramatic aging. 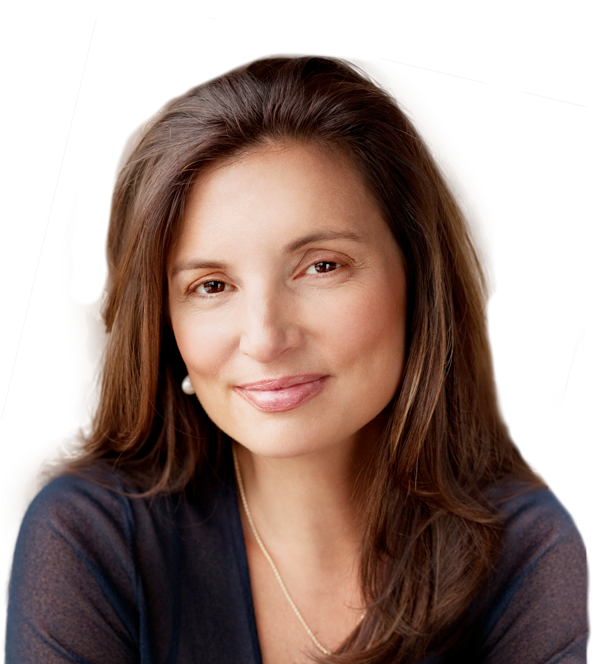 There are surgical ways to correct the aged look but recently a new cosmetic fad has taken hold. 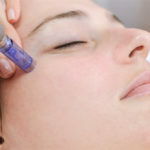 Many women are turning to Botox for off-label uses such as lengthening of the forehead their face appear more youthful. Injections of botulinum toxins appear to lengthen your forehead. The reason why Botox works so well at creating longer forehead and brow lift is that it relaxes the forehead muscles. The relaxed muscles no longer pull the skin downwards. 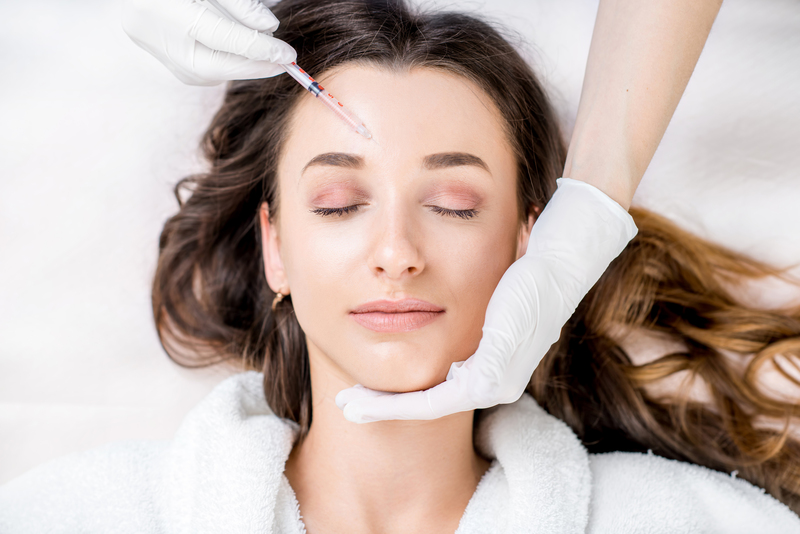 In a study carried out by Dr. Sarit Cohen and her team at the Israel Center for Facial Sculpting it was discovered that injections of Botox did temporarily create a longer appearing forehead. The study used a group of patients aged 29 and 66 years old to determine if after two weeks they did experience increased forehead length. It was concluded that the patients with shorter foreheads experienced a greater lengthening. However, all participants in the study experienced at least some lengthening. Although Botox does make it appear like your forehead is longer, the results do not last. Once the Botox wears off, your forehead will again return to its normal pre-Botox appearance. Provides the forehead with a relaxed appearance. Evens out the asymmetry of the brow line. Yes, and are perfectly safe. The Food and Drug Administration (FDA) has approved botulinum toxins for a wide array of uses. The only way to truly gain a permanently longer and more pronounced forehead is through surgical methods. 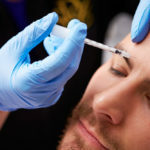 However, if you don’t mind getting frequent Botox injections then you can achieve the illusion of a longer forehead without having to turn to surgical alternatives. 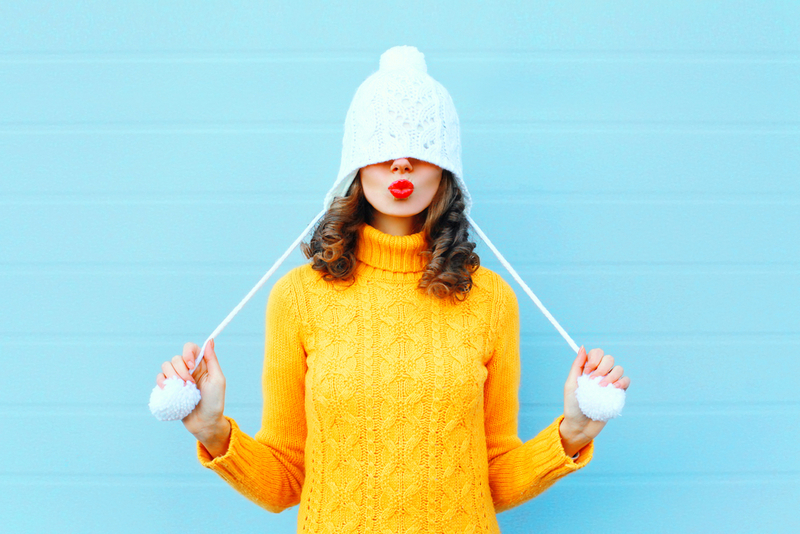 You might be wondering if Botox injections that lengthen your forehead are really the best option as opposed to a permanent surgical solution. Well, many people balk at surgery because they don’t like the invasive nature, minor scarring, downtime, or anesthesia. Luckily, with Botox injections, you won’t be faced with all of those issues. Botox is a minor cosmetic procedure. You will be awake for the whole process. It simply involves a few injections of the botulinum toxins into key areas of your forehead. You may feel a small pinch during the process. Once complete, there is no downtime and you can return to your daily activities. 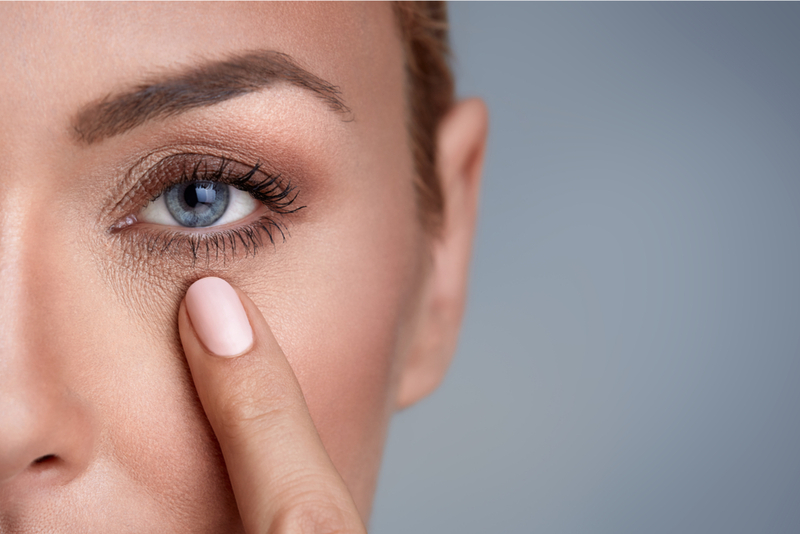 Dr. Vargas and her team of medical professionals at the Vargas Face and Skin Center are well versed in the use of Botox to gain a younger appearance. 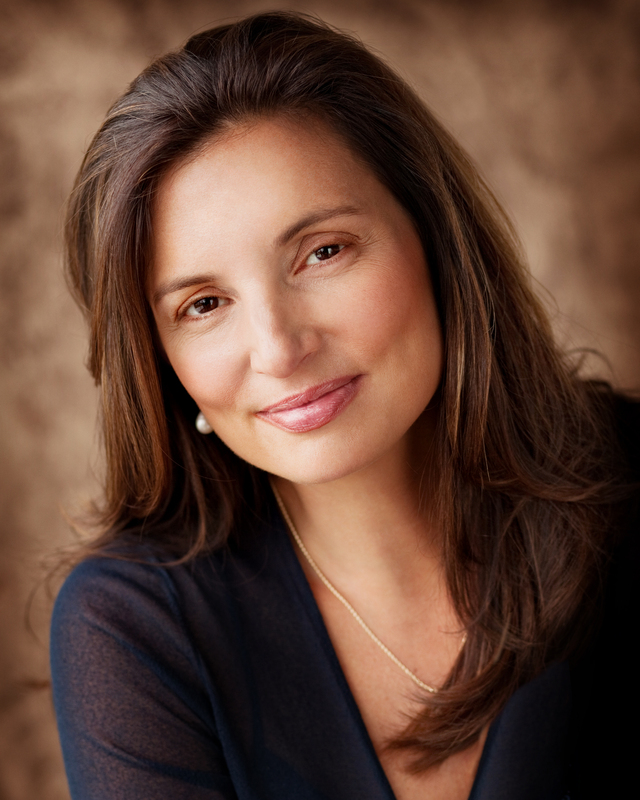 Dr. Vargas also performs a variety of lifts to give her patients a longer, more youthful forehead. Please call today to book a consultation. 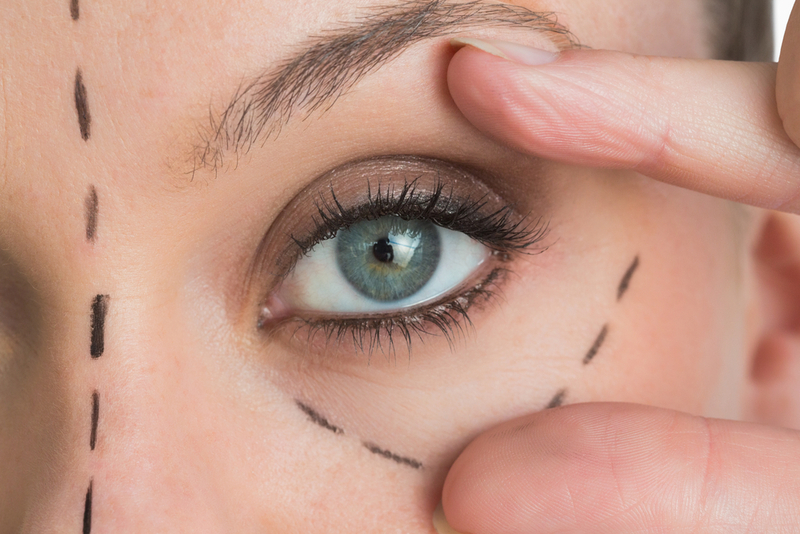 Understanding what causes eye wrinkles and your many cosmetic procedure options to treat them.